From the 3rd August to the 26th August there will be an exhibition of Elaine Pelot Syron’s photography. 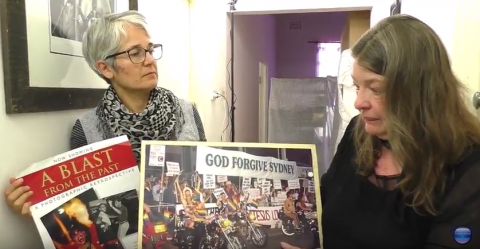 The photographs document Indigenous Resistance in and around Sydney from 1972 to the present. 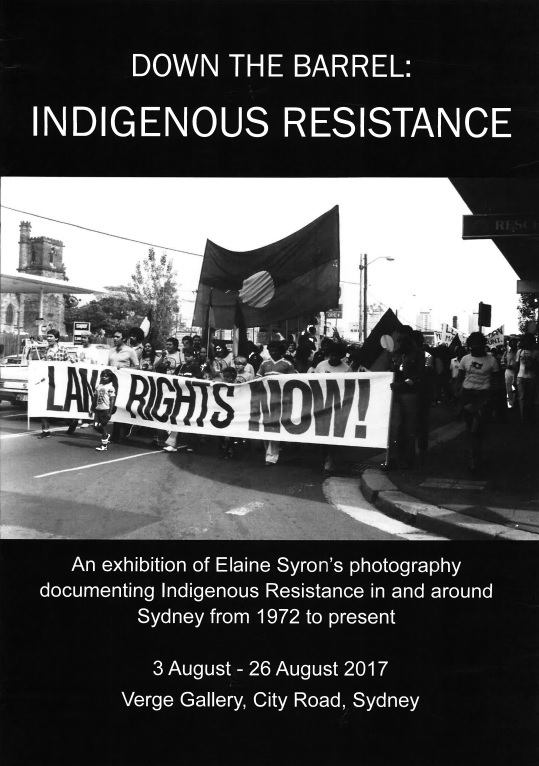 The exhibition is titled ‘Down the Barrel: Indigenous Resistance’ and has been curated by Rebekah Raymond.